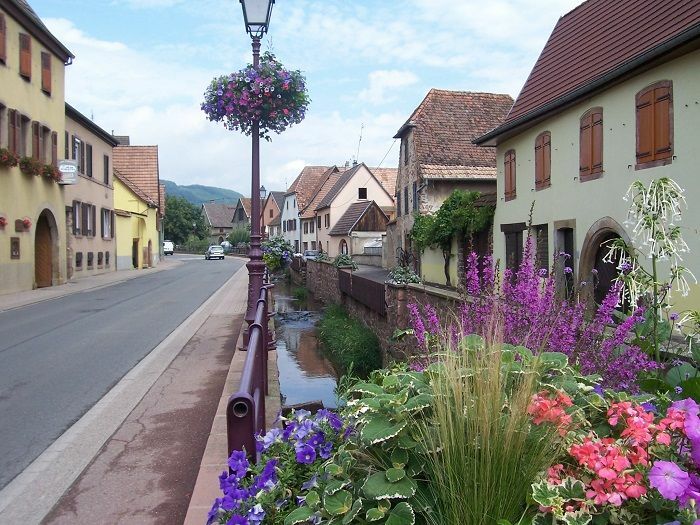 To contact directly the Les Berges de L&apos;Ohmbach , please use the below form, An email with a link to this page will be sent to the provided email address. 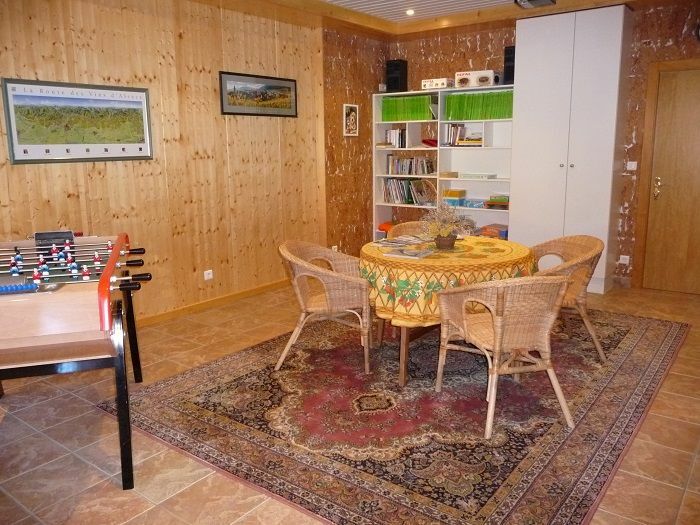 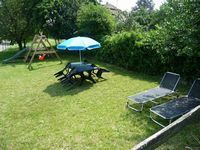 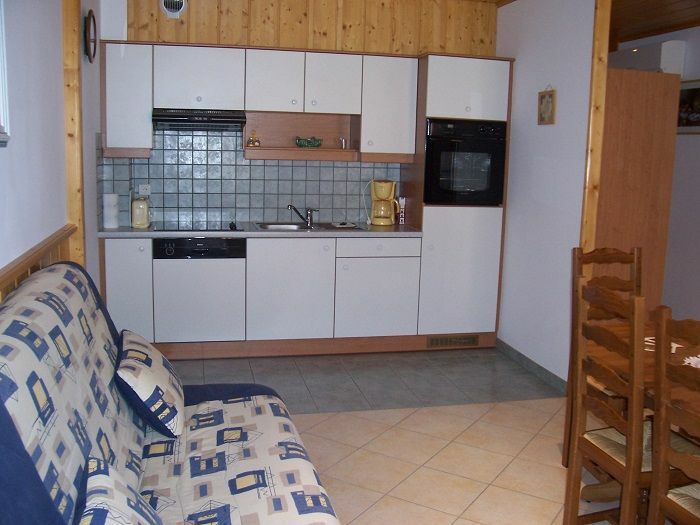 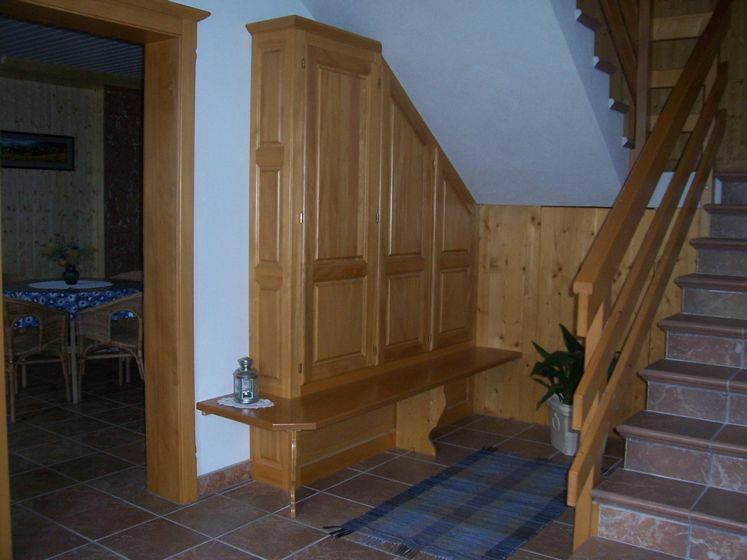 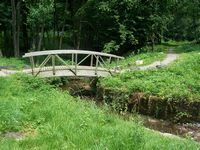 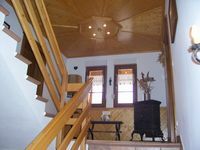 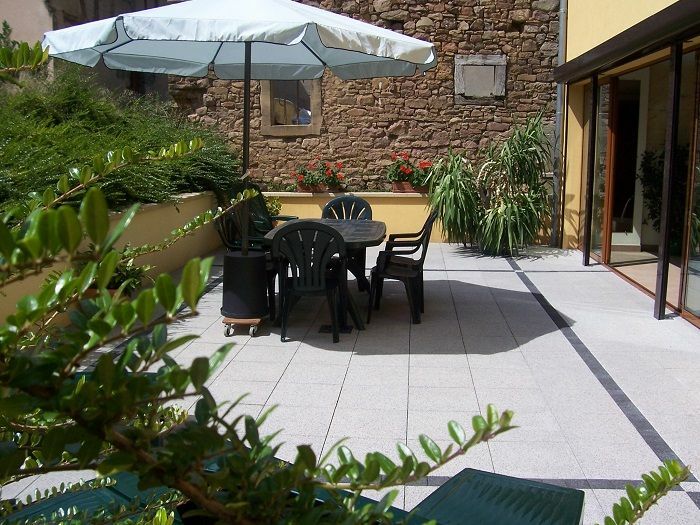 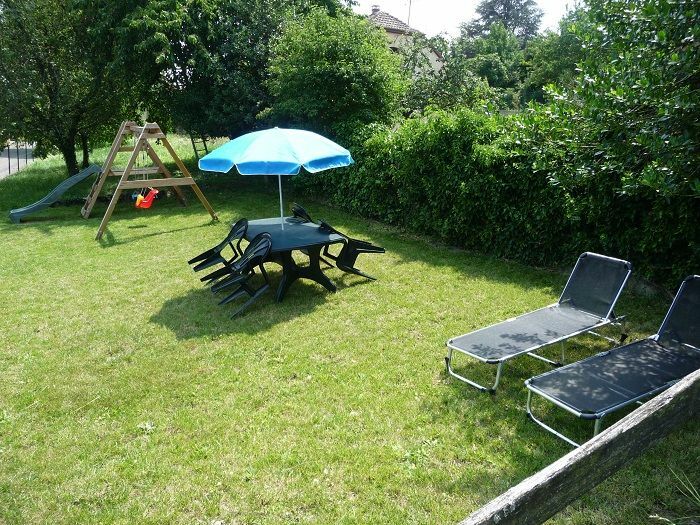 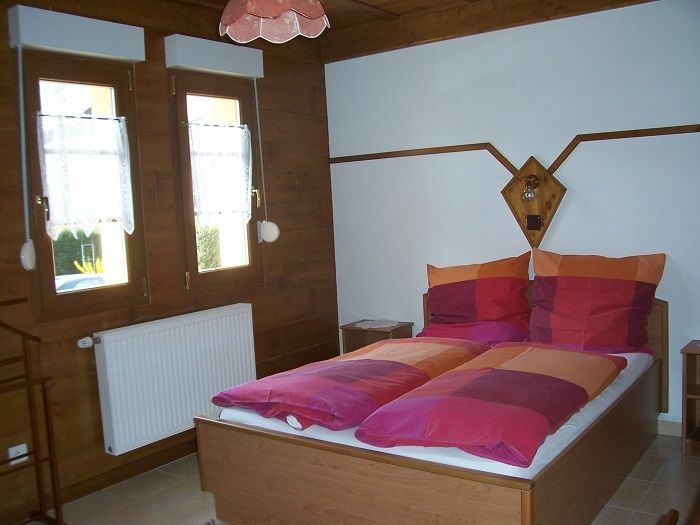 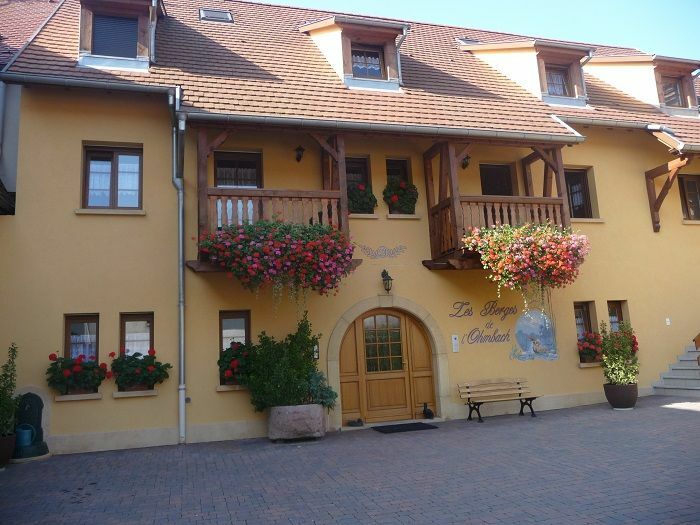 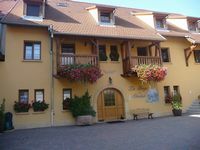 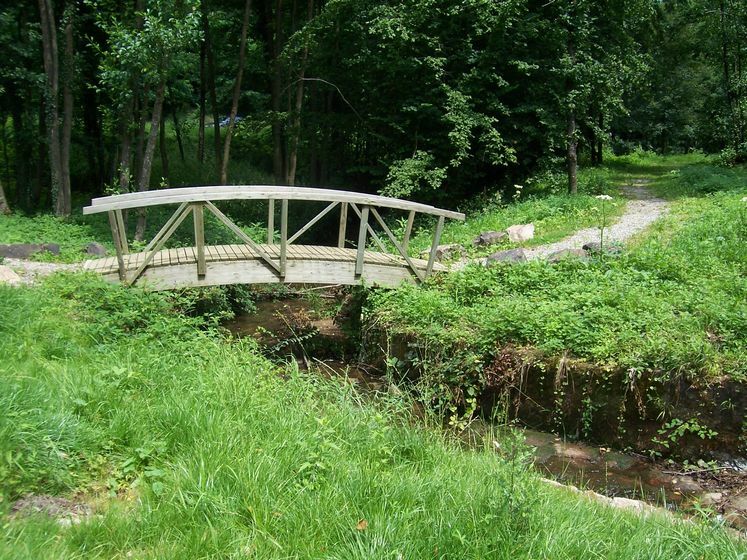 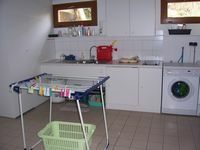 Warm and comfortable apartments, fully equipped for 2-6 people, in a quiet environment, near a creek the Ohmbach. 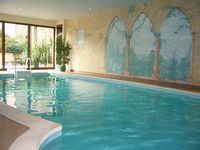 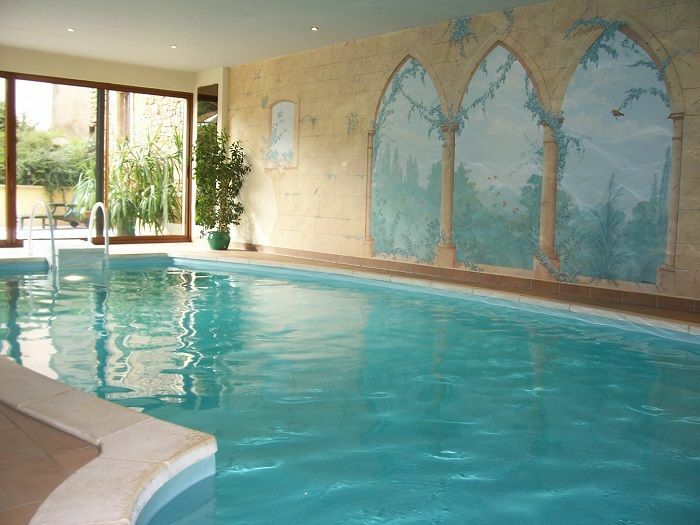 Indoor pool on the ground floor overlooking a terrace, sauna, game room with foosball and ADSL internet access (Ethernet cable or wireless). 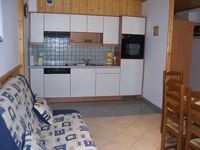 Rates depending on the apartment and the number of people.